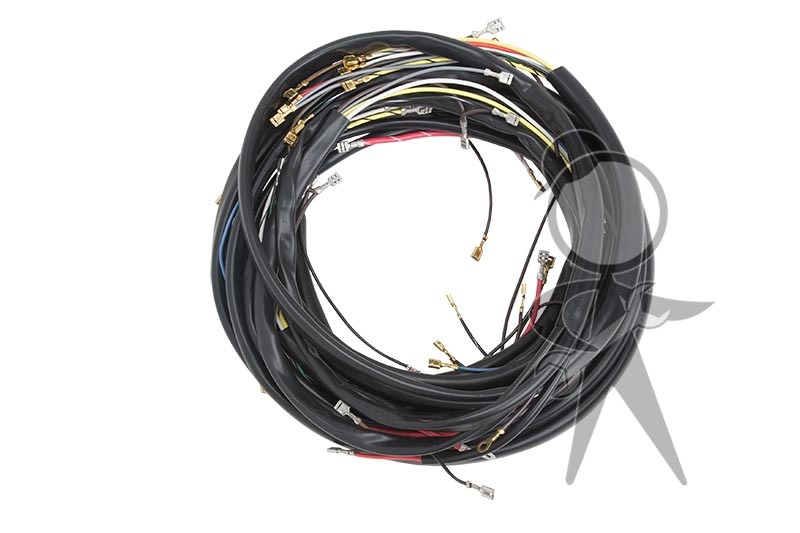 Our wiring harnesses are the highest quality exact reproductions of the originals to include proper color coding to match the official factory wiring diagrams. Comes with instruction diagram(s) from the manufacturer. Steering Column Wiring is NOT included – you must use your old original. 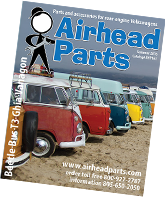 74 models use existing alternator plug and wiring!